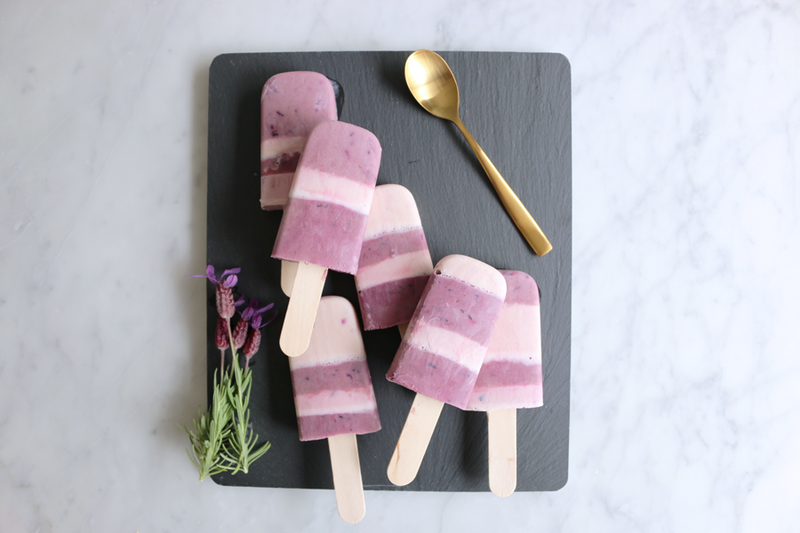 I recently created this lavender and blueberry popsicle recipe for Barkly Square. They are so great after a big meal, and a little but grown up too! 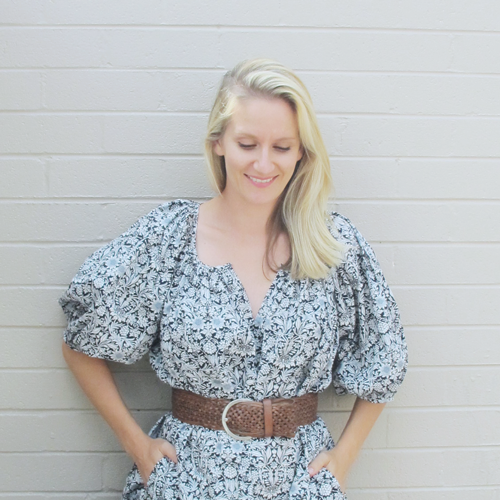 Check out the recipe and pics over on the Barkly Square blog.